Terry Lee Dickerson, 59, of Grayson went to be with his Lord Wednesday February 6, 2019 at his residence surrounded by his loving family. Terry was born May 16, 1959 in Carter Co., KY a son of the late Tracy “Jack” Dickerson and Frances Rebecca Hall Dickerson Withrow. In addition to his parents Terry was preceded in death by a sister, Bonnie Lou Dickerson; and his step-father, Charles Withrow. Terry was of the Christian Faith. Terry was retired from Mountain Enterprises after 20 years of service. 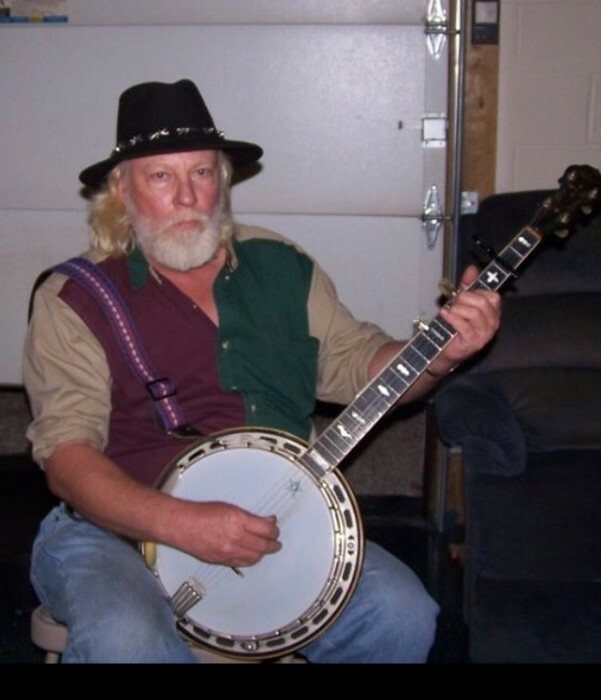 Terry was a known for his excellent musical talents, being able to play any type of instrument. Terry loved playing and singing music; and going to car shows in his Cadillac. Terry is survived by his loving wife of 23 years, Donna Gayle Bledsoe Dickerson; two daughters, Chasity (Brian) Thomas and Carla Bush both of Grayson; a son, C.J. (Joanna) Boggs of Olive Hill three sisters, Carolyn Mays(Mike Cooper), Betty Glore, and Kim (Jackie) Knipp all of Grayson; two brothers, Tracy (Bev) Dickerson of Grayson, Roger (Kim) Dickerson of Olive Hill: two grandchildren, Sydney Bush and Reese Bush; his fur babies, Cuddles, Bridget, Sadie and Ms. Kitty; and several nieces, nephews and extended family who all mourn his passing. The family would like to give a special thank you to his Hospice Nurse, Blake Barnes for his outstanding care and compassion. Funeral services will be 1 pm Saturday February 9, 2019 at the Malone Funeral Home in Grayson with Pastor Ray Simmons officiating. Burial will follow in the Dickerson-Hall Cemetery on Four Mile. Visitation will be 6-9 pm Friday and after 9 am Saturday all at the funeral home. Condolences may be sent to the Dickerson family at www.malonefuneralhome.com. Memorials are suggested to Community Hospice: 1480 Carter Ave., Ashland, KY 41101.